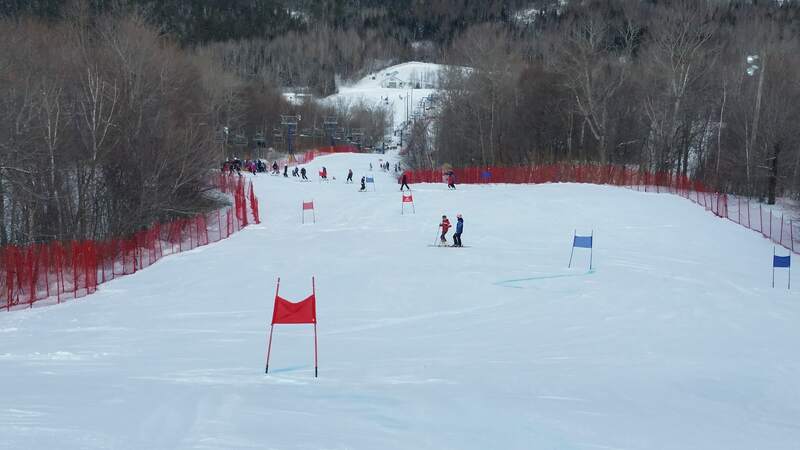 Promote a lifelong enjoyment of and excellence in ski racing. 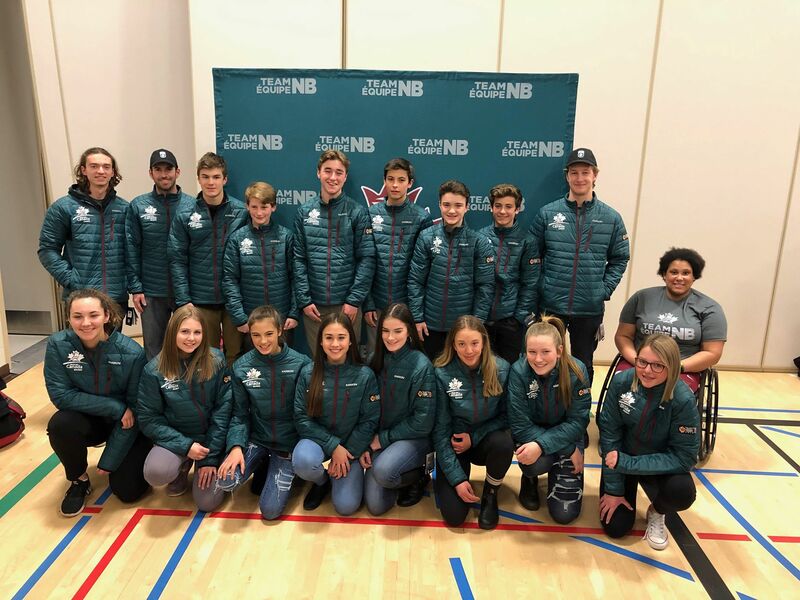 Ski NB develops, supports and delivers quality alpine ski racing programs in collaboration with its member clubs. We encourage broad based participation and excellence where participants can achieve personal growth and success in a safe and fair environment.